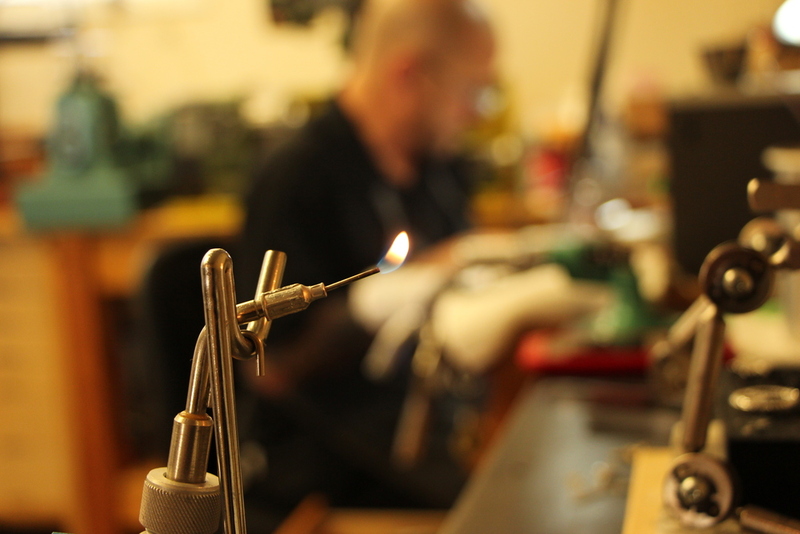 Neil Dahl is a small family run custom jewelry house located in Menlo Park, California. 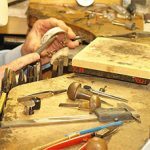 We are currently hiring an experienced bench jeweler and precious stone setter. 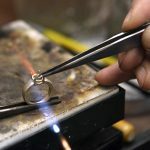 Neil Dahl specializes in custom jewelry, engagement rings and specialized repairs. 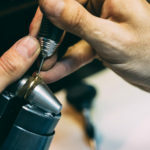 The jeweler will be responsible for executing repairs, refurbishing, diamond and precious stone setting and any custom work in a timely manner based on the needs of our clientele. 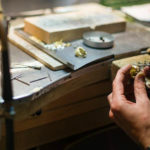 Knowledge of platinum smithing, and goldsmithing required; metal model-making and wax carving preferred. Must be able to complete sizing of rings without leaving sizing lines. Must be proficient setting diamonds and colored gemstones, including stones 1ct and above. 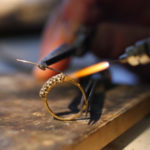 Experience in various setting techniques required, including cut down, bead and bright set, bezel and prong set. 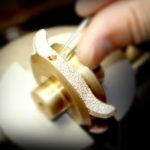 Ability to tighten stones on finished goods. 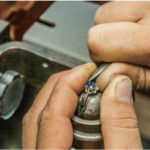 Knowledge of refurbishing jewelry, including but not limited to rebuilding walls on rings and re-tipping a ring. $35-$45 Compensation based on skill set. Full medical benefits and 2 week paid vacation after probation period.